Extol’s self-titled was released via Indie Recordings / Facedown Records. It is hard for a band to leave their indelible mark on a listener’s psyche post-2000. Simply put, there are just too many bands at it. The mighty riff attack of the 80’s and early 90’s have stayed gold all long, beyond which there’s been a lot of, well, quite unremarkable releases. Either falling victim to creative stagnation or just being plain average at best. Unfortunately with the internet, more of these got fed into our systems, exasperating as it is. Yet there is a light at the end of every dark tunnel. 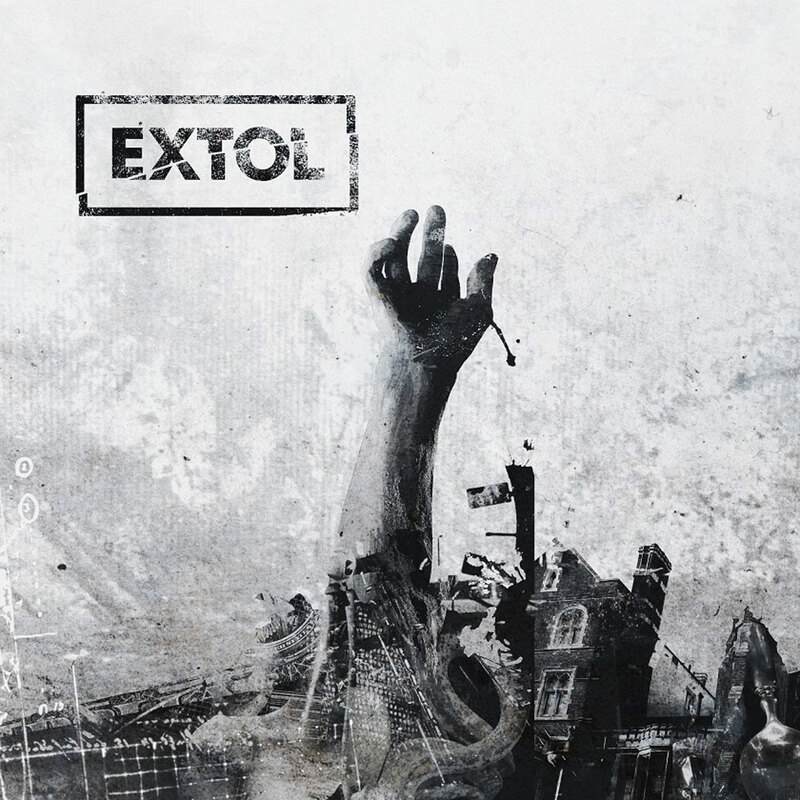 Extol seems to be a band that has remained relatively unscathed in the fray. For their brand of metal have always paid homage to progression and has never really played the same album twice. Something even the progenitors of the great genre find themselves doing. Extol’s self titled and 5th full length, after a hiatus of 8 years, have already had the hype train running all over the interweb. As is the case, every hype train meets with partial to complete derailment. Well in this case, they just seemed to hint at derailment, while in reality never amounting to more than a wobble. Extol’s flag of progressive/melodic death metal still flies high. All the years of relative idleness, have not let their level of musicianship into a state of decline. The self-titled is still a case of hitting the stride like all their releases. Soulful and equally melodic leads, thrash technicality and above all, their signature abruptness runs the gamut through the album. The abruptness here, refers to the extremely unpredictable structural changes of their songs, changing the flow and dynamics within each song, effectively bolstering the overall replayability. 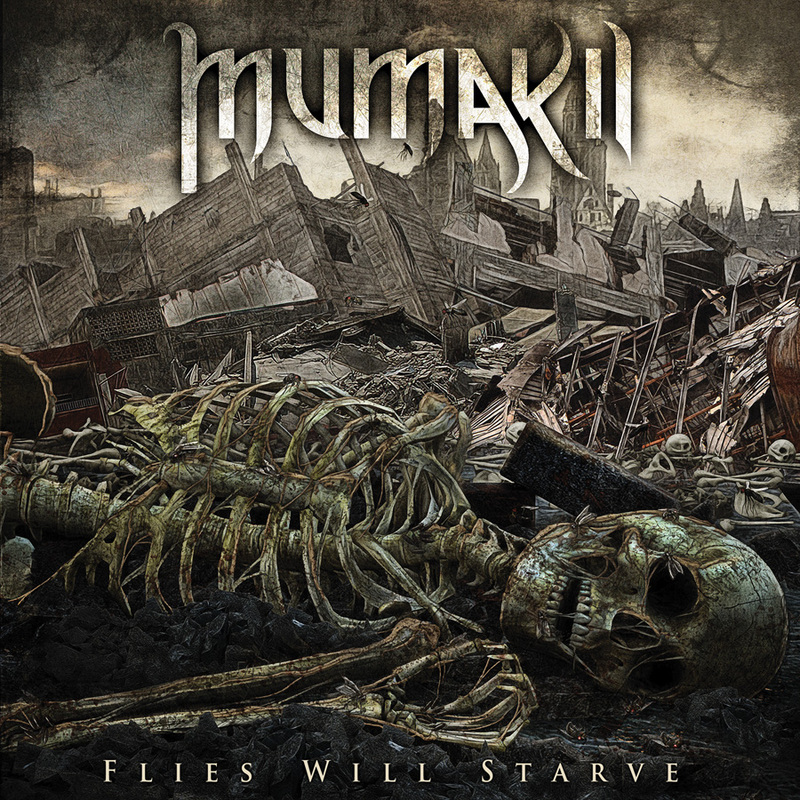 This particular point has grown to be a bone of contention amongst most technical metal albums, as they can easily descend, and quite often at that, into senseless wankery. Extol on the other hand, use their technical wherewithal intelligently and follow it up with a sublime melodic lead or a groove. This befuddles the listener, as much as it invokes appreciation. And this alone warrants the record more reruns. The grand point of convergence, where the band, the album and the song are all share the same title, is probably the catchiest track from Extol’s entire discography. The massive yet infectious melody permeating throughout the entire track will leave you in awe at Ole Borud’s uncanny ability, to pen down some of the finest melodious riffs there is, a la Undeceived. Espovell’s clean vocals, dexterous in execution, add an air of lightness to each song. Wasteland and Faltering Motives are other fine examples of Extol’s craft. 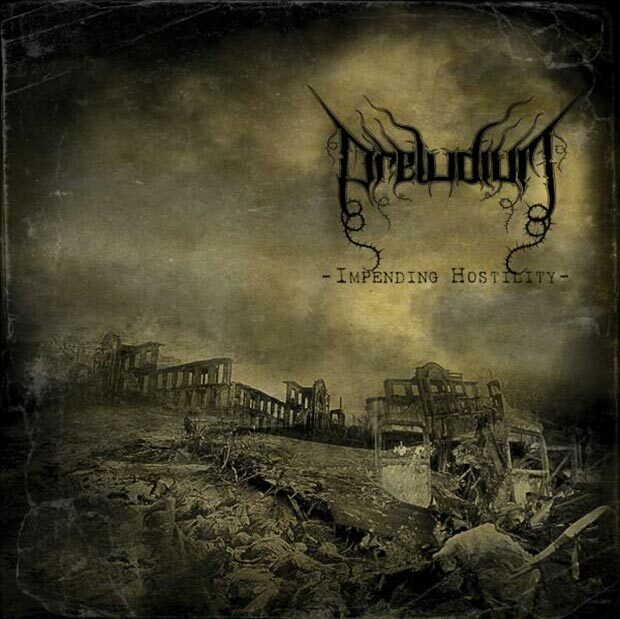 On the contrary, opener Betrayal, Behold the Sun and Ministers are decent tracks in their own right, but does lack the mysterious charm beheld in the rest. Things come to a happy ending with the eloquently crafted ‘Unveiling the Obscure’. In all, the self titled is equal parts a progression and a throwback. Although not quite the next ‘Undeceived’, it does come a close second. And that is no small feat indeed.